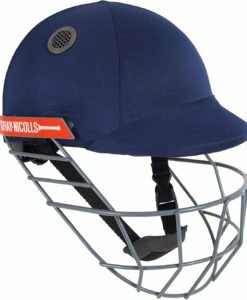 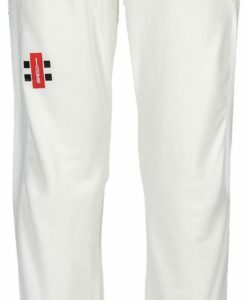 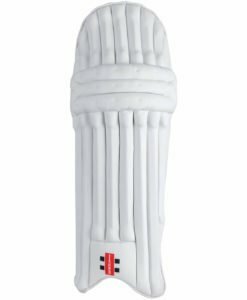 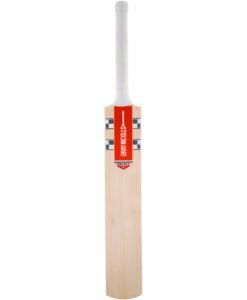 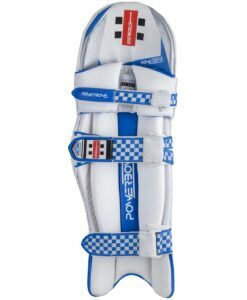 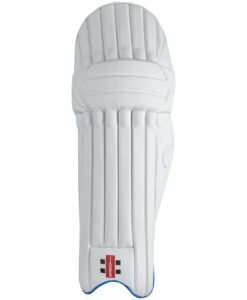 Top quality protection, but a lightweight feel from this batting legguard. 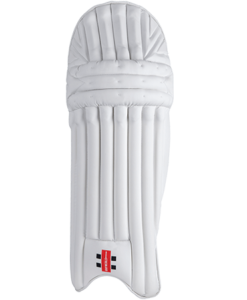 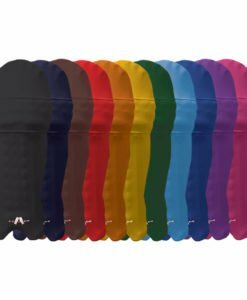 Eight high density foam bolsters with second density backing to offer top levels of protection with a light weight feel. 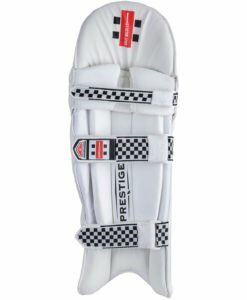 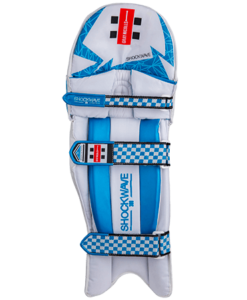 The traditional knee design has a classical look and fit whilst giving great protection in combination with the three section knee zone, with gel inserts and good levels of protection throughout the shin area. 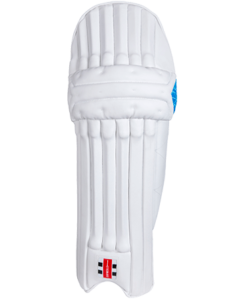 HDF bolsters are 20% lighter than previous models. 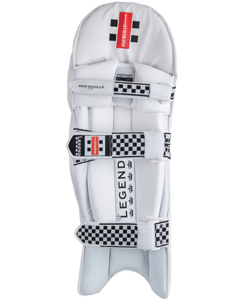 Traditional looking pad with with all the attributes of a modern lightweight pad that offers great protection and flexibility.